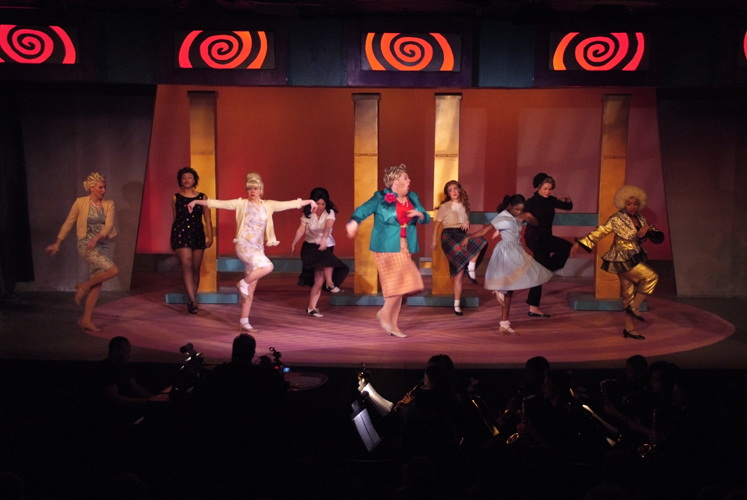 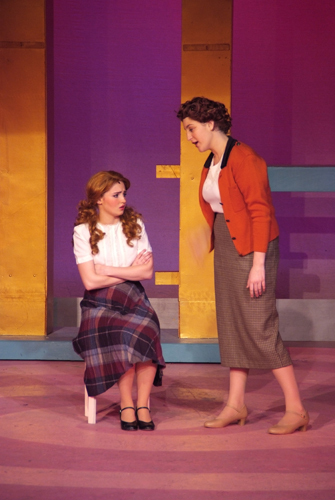 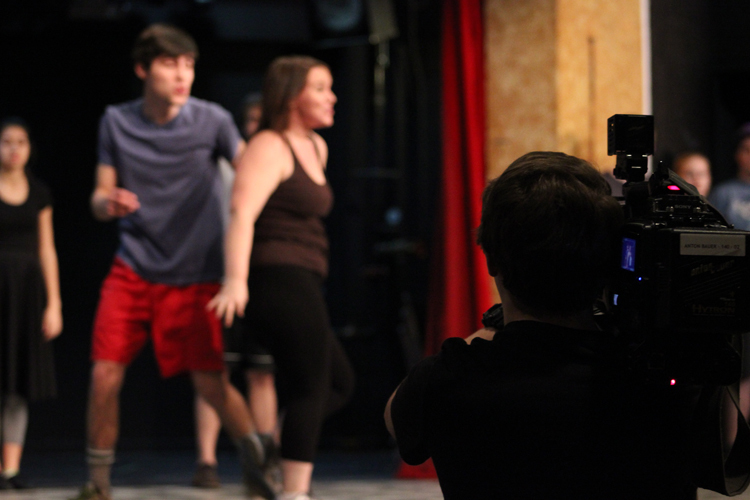 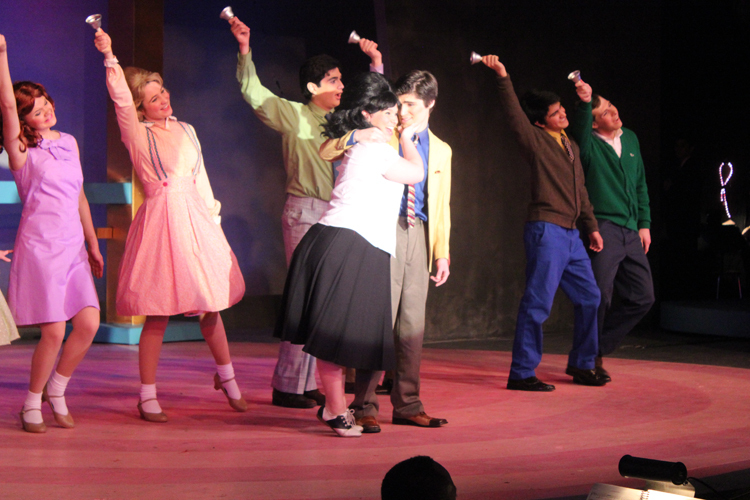 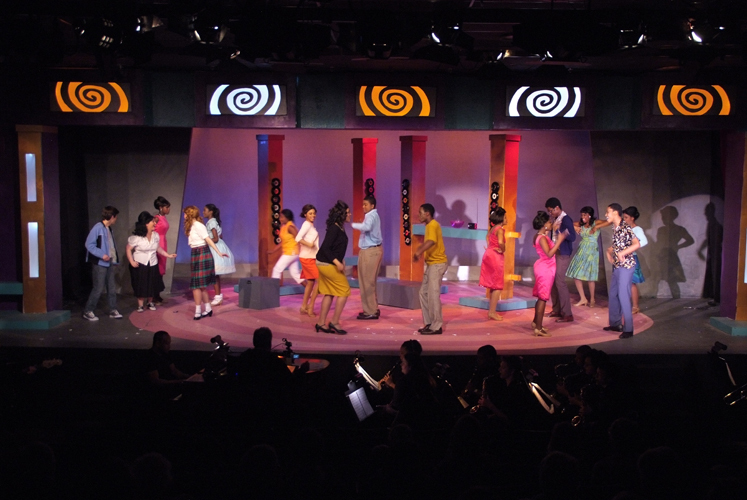 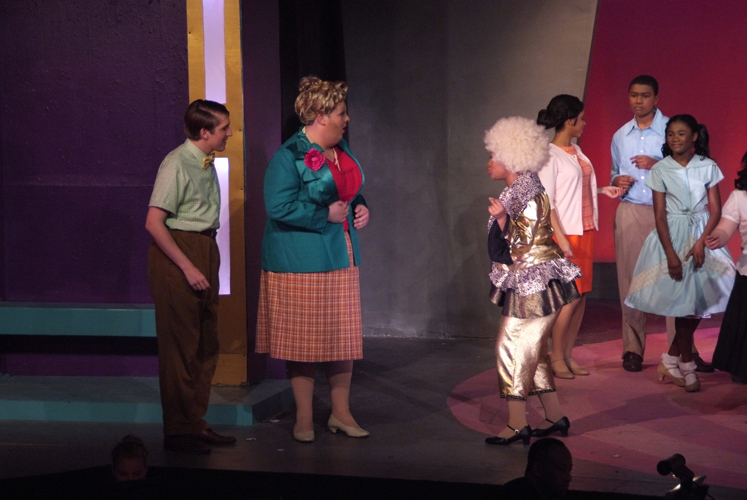 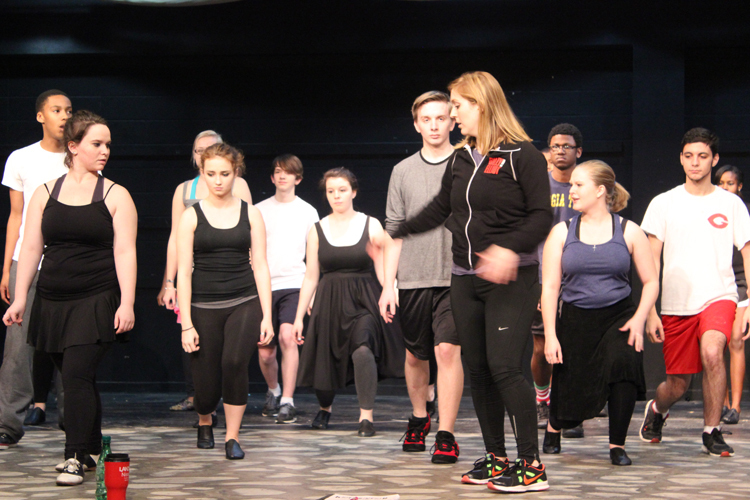 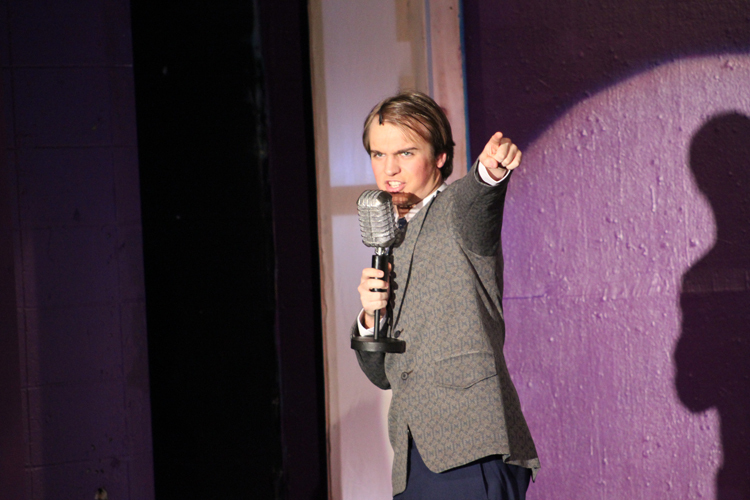 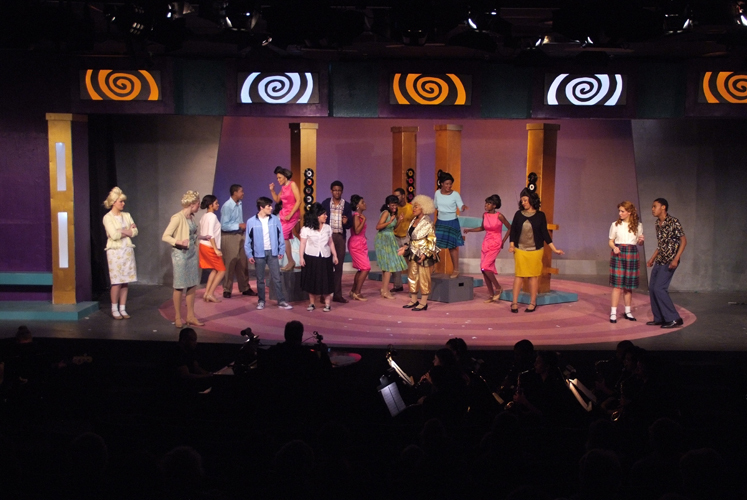 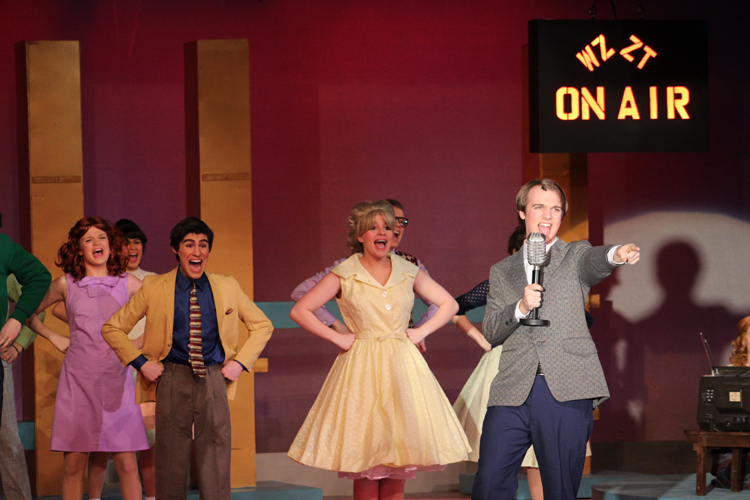 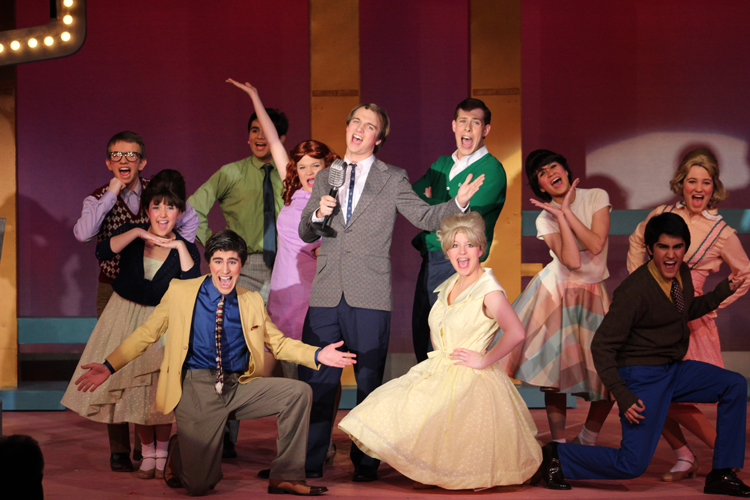 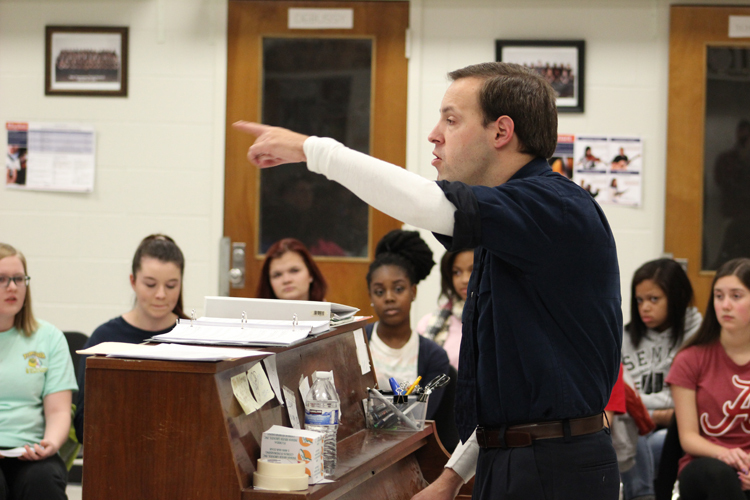 After over 2,500 performances on Broadway, Hairspray is now stealing the spotlight at the Poplar Pike Playhouse. 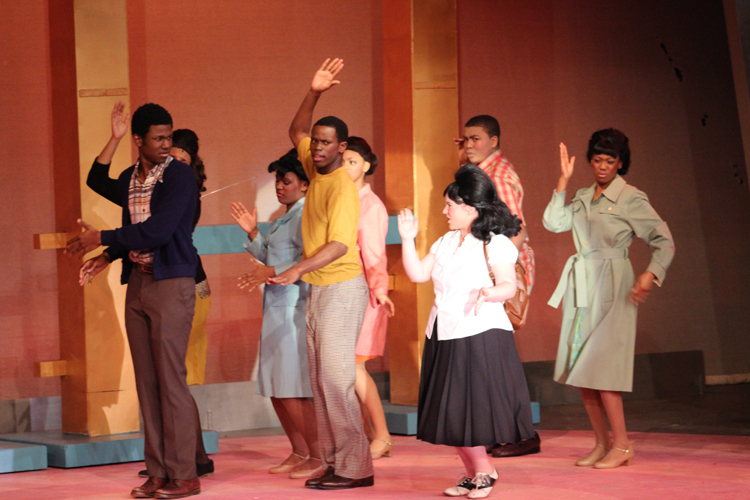 Winner of eight Tony Awards including Best Musical, Hairspray will transform the Playhouse into a bumpin’ 60s ride of love, laughter and ridiculously catchy songs. 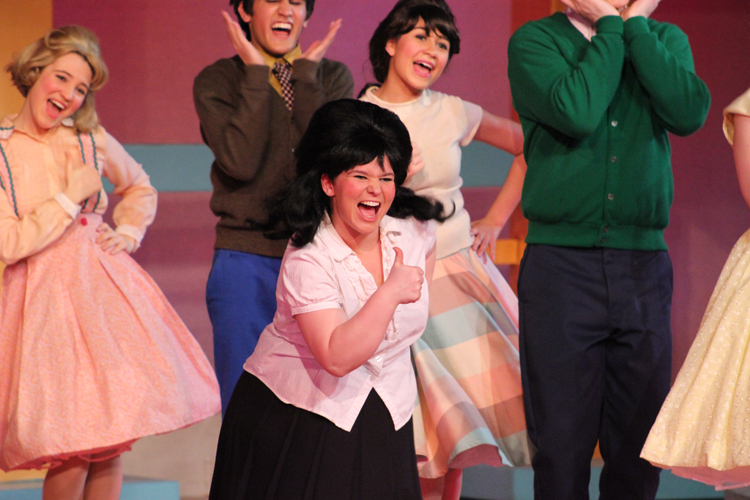 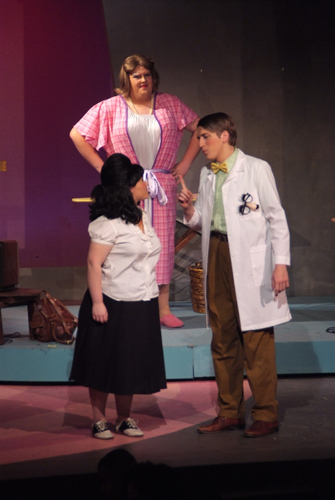 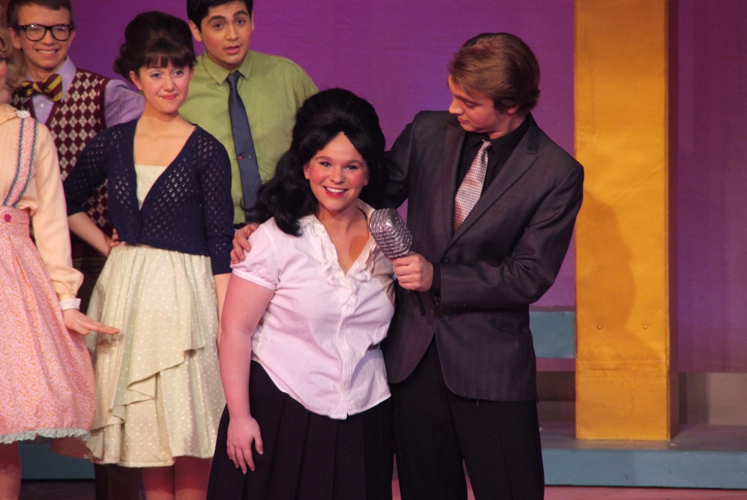 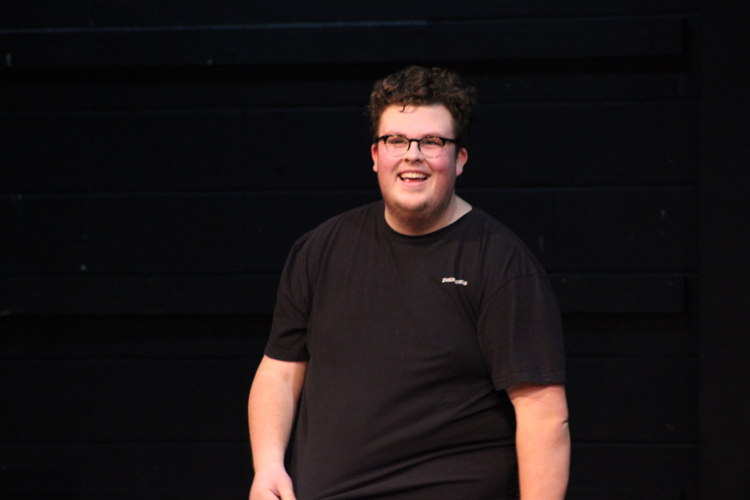 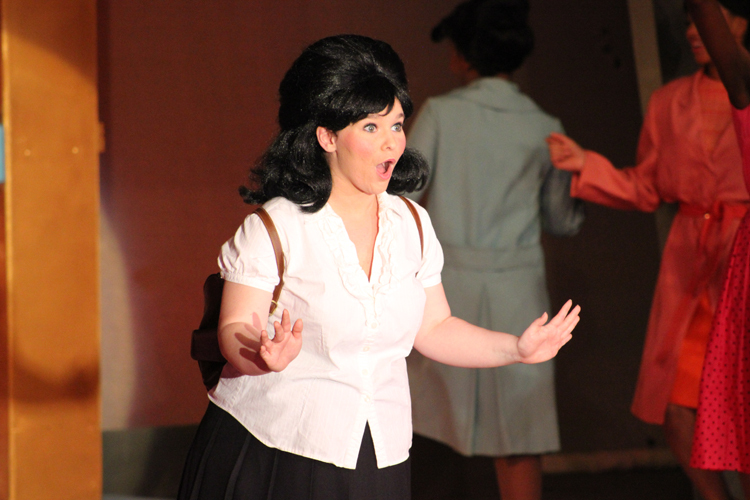 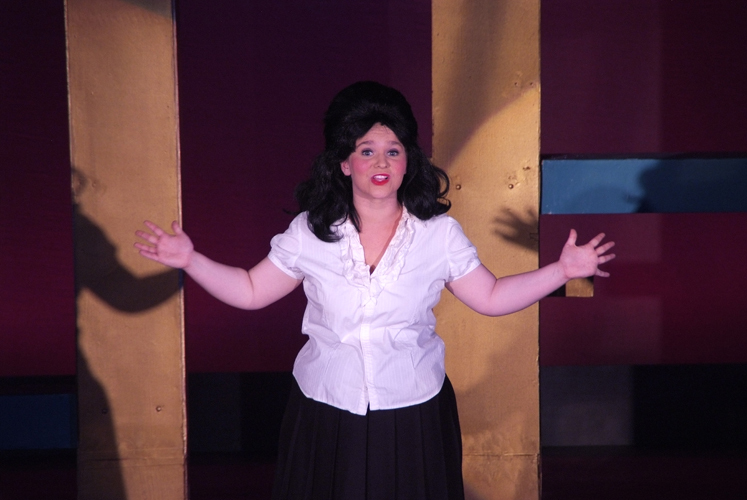 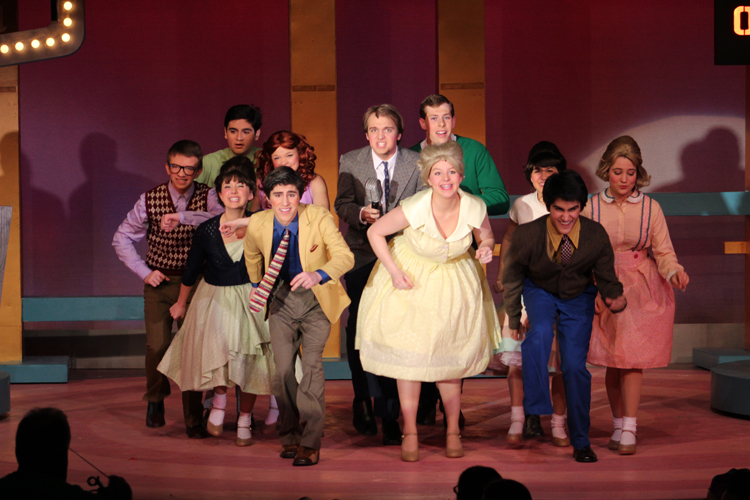 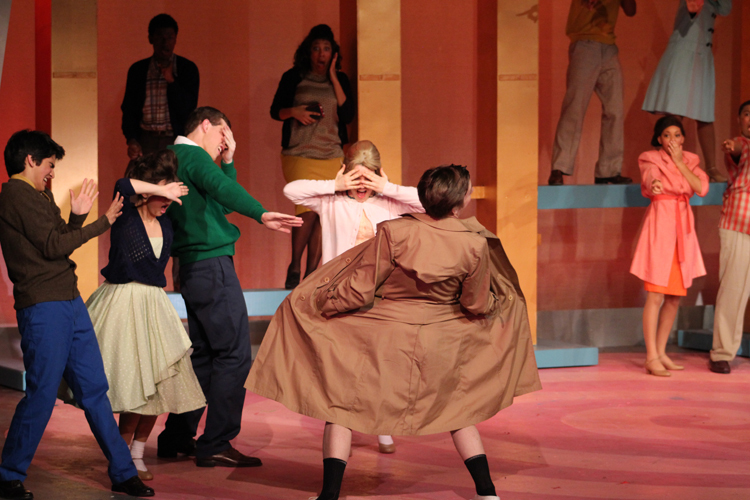 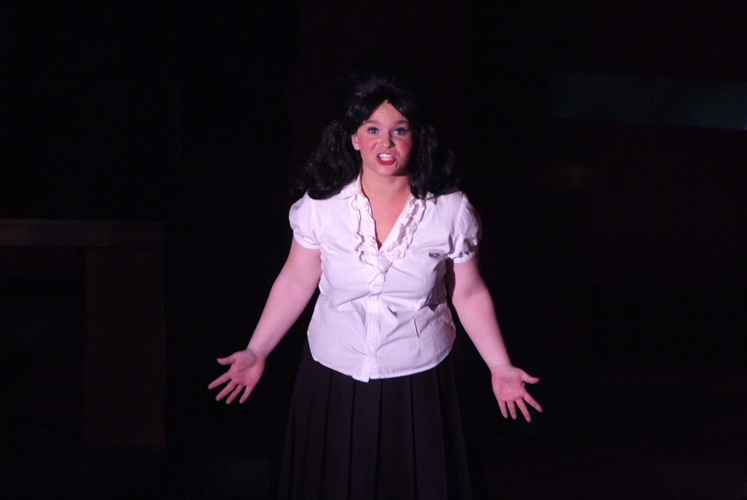 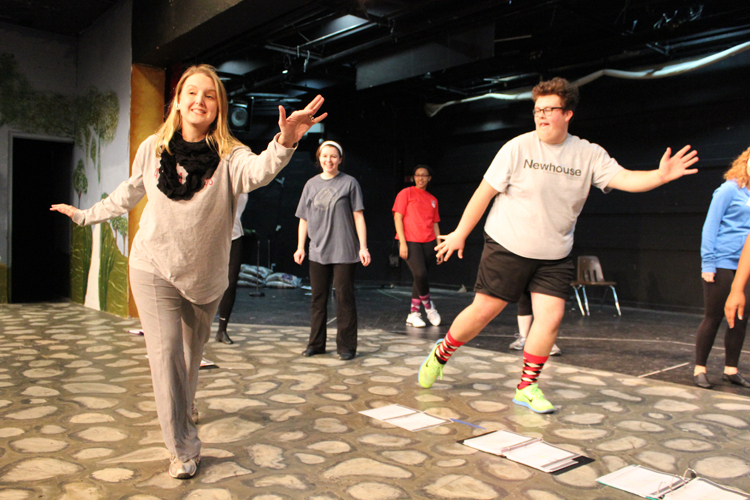 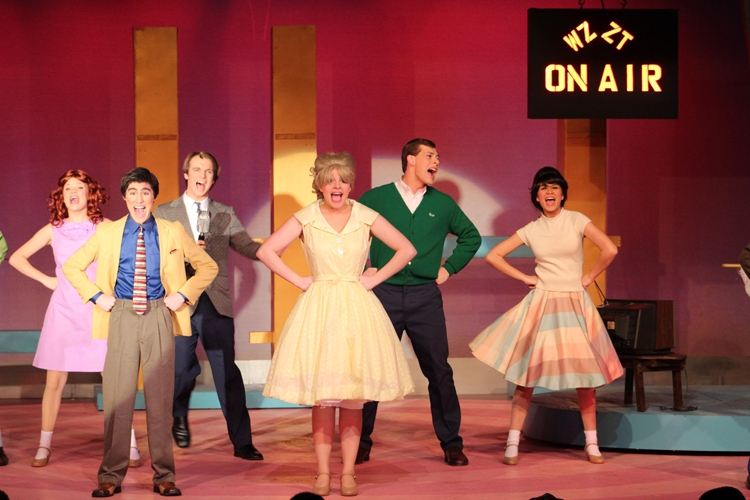 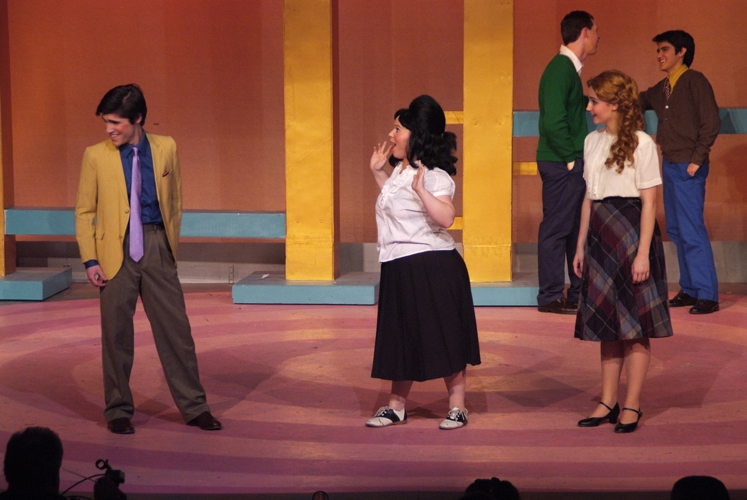 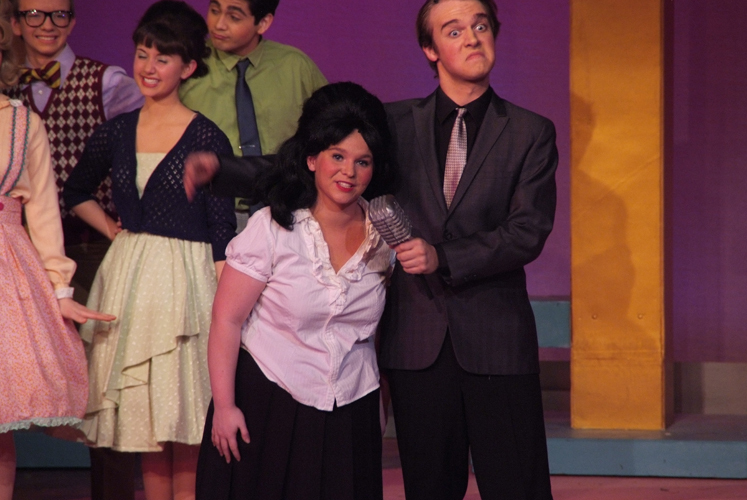 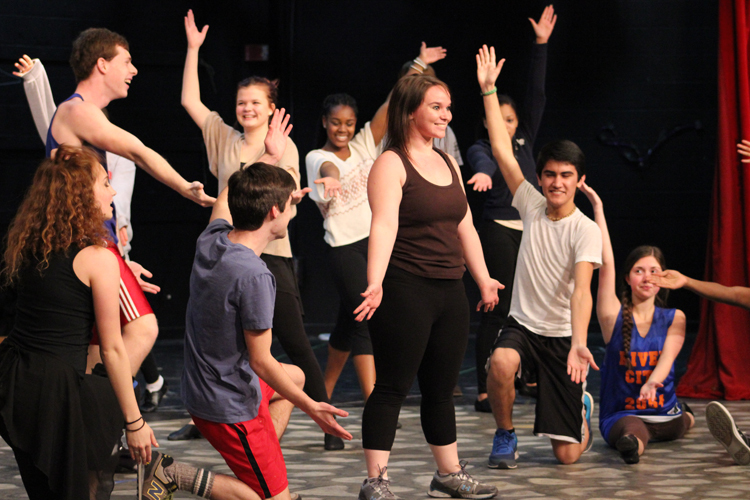 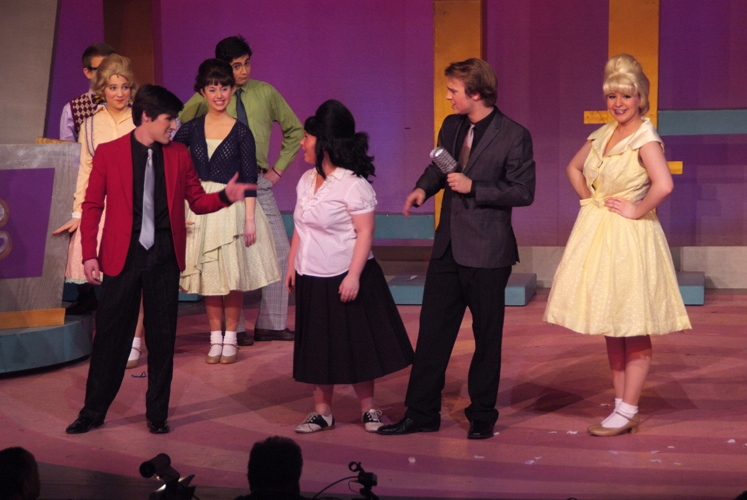 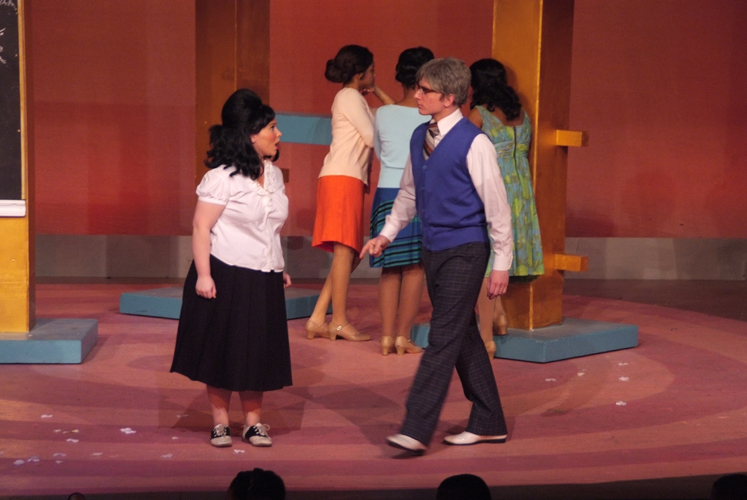 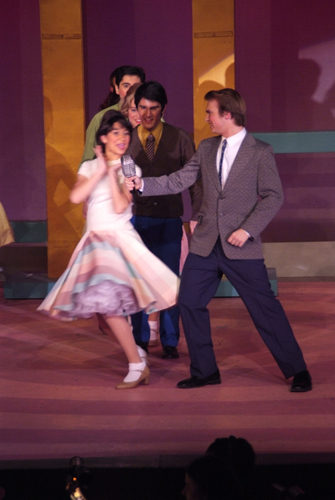 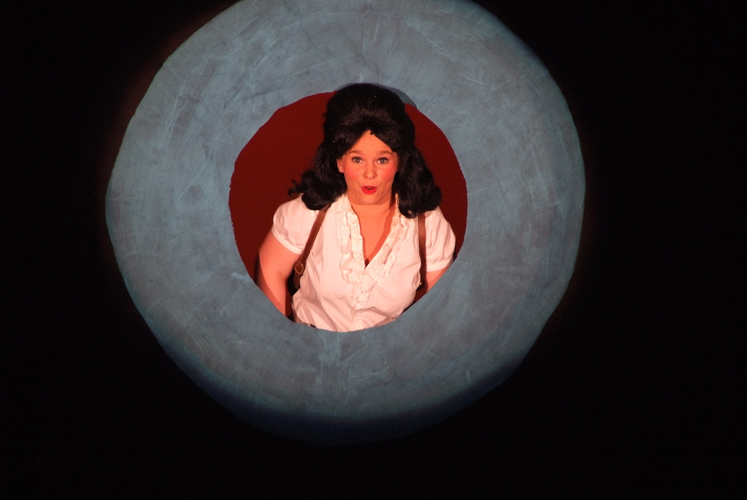 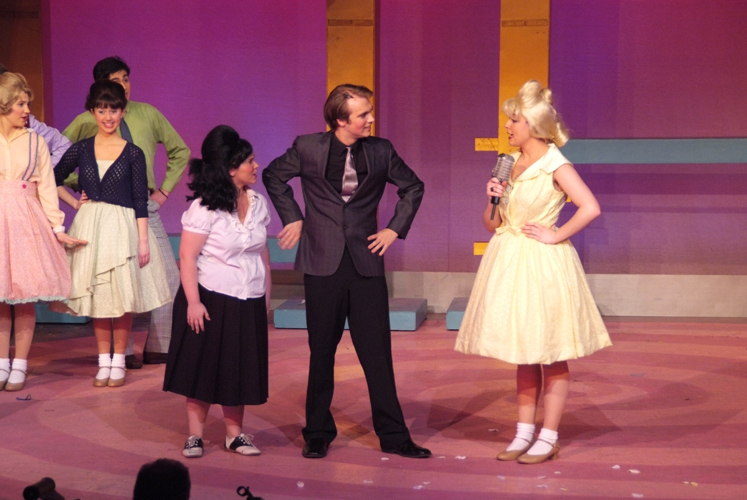 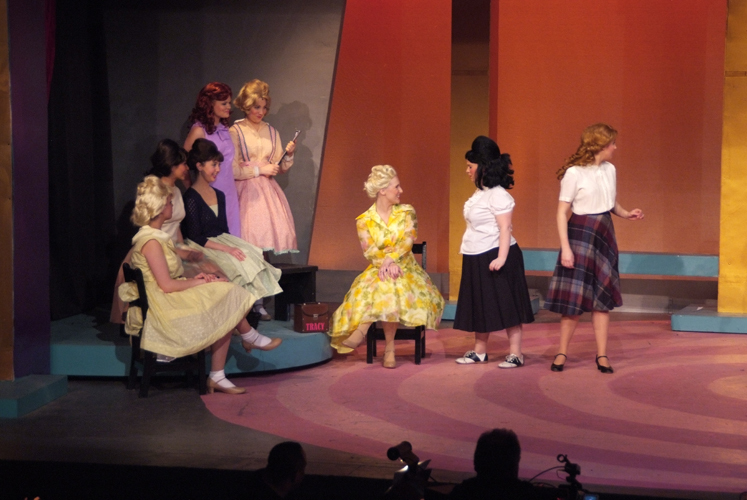 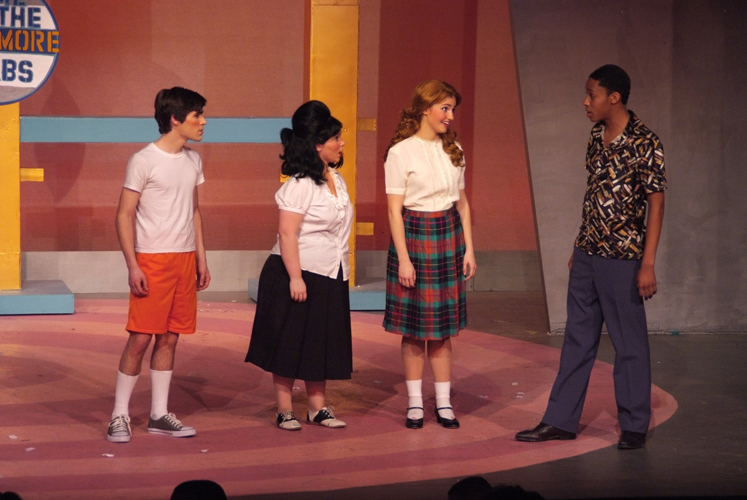 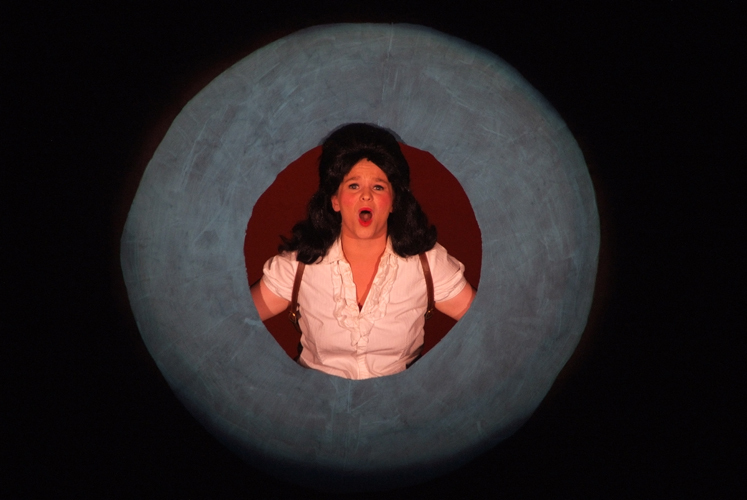 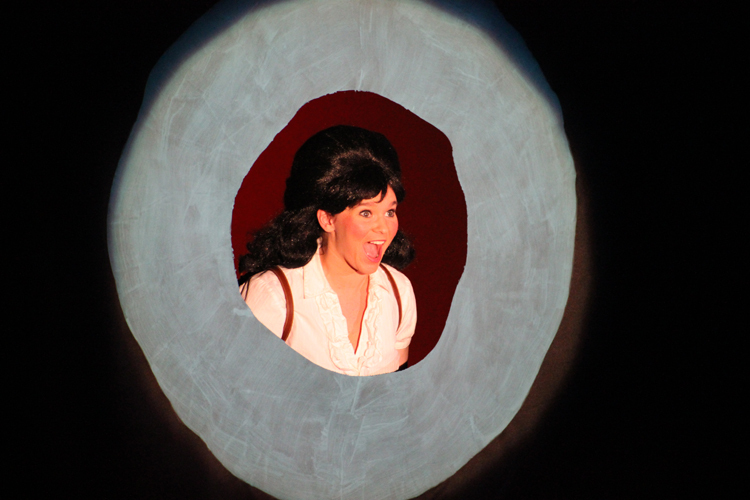 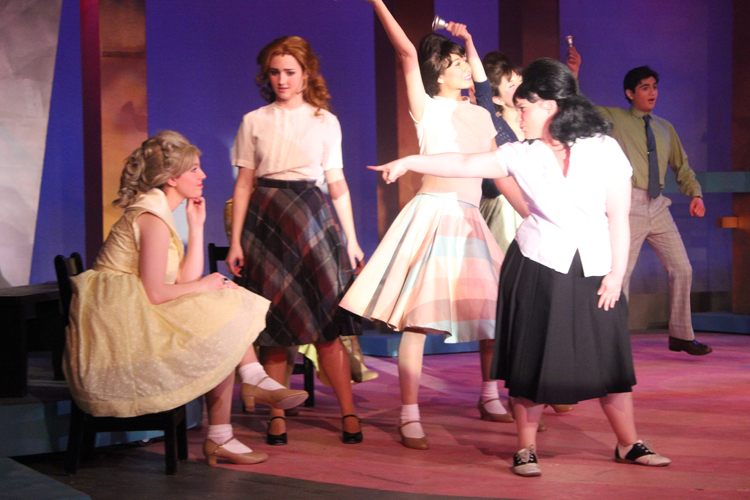 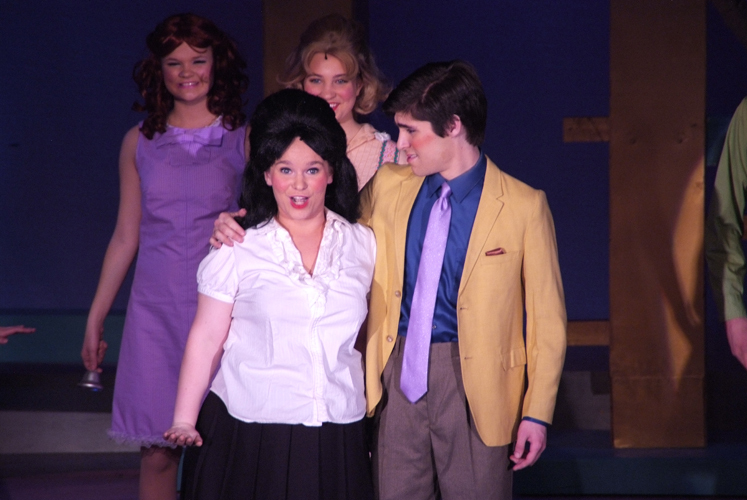 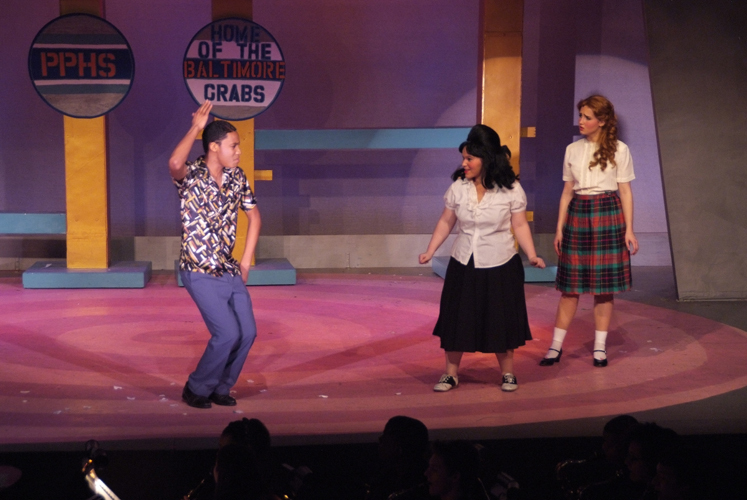 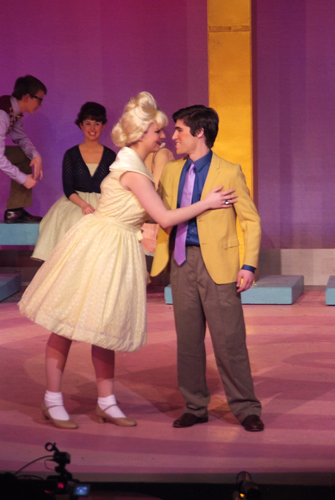 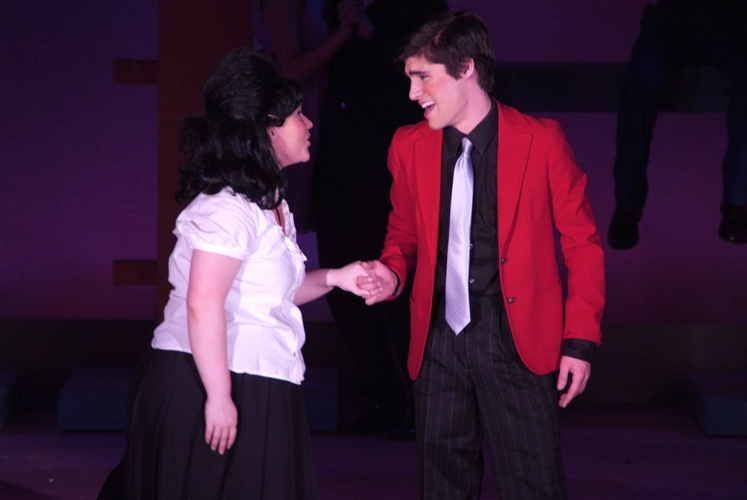 Tracy Turnblad wants nothing more than to dance on the popular Corny Collins Show. 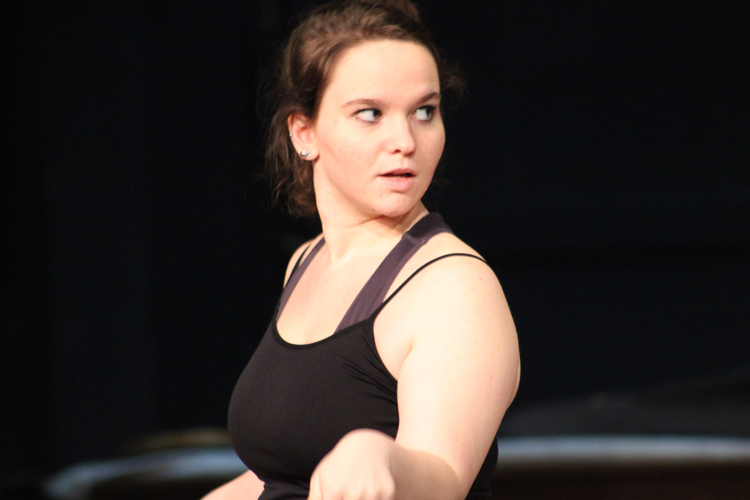 When she finally lands a spot, Tracy must learn to balance her new-found stardom with her deep desire for doing what’s right. 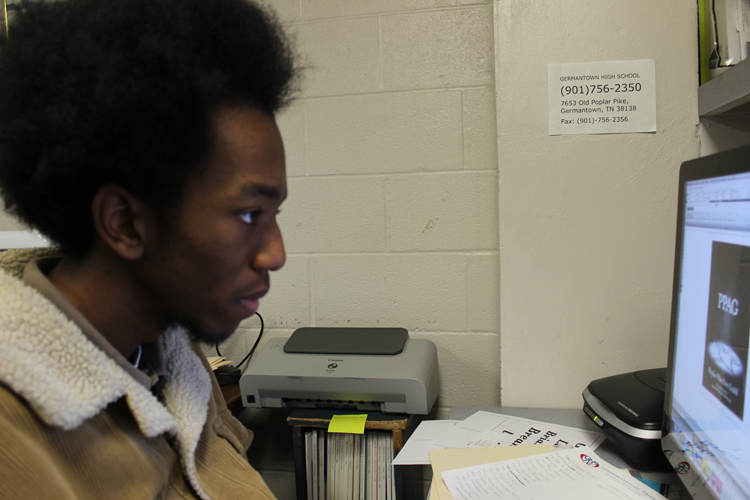 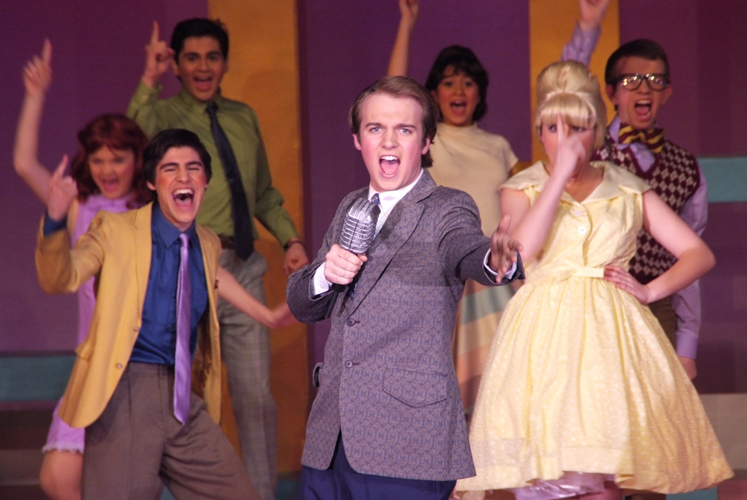 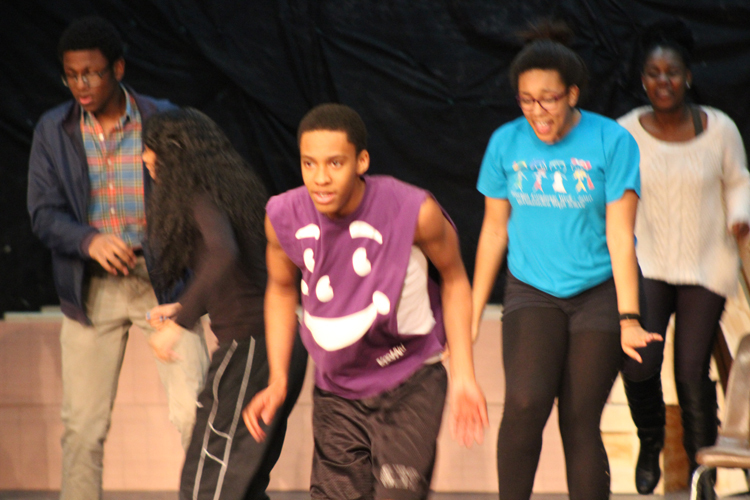 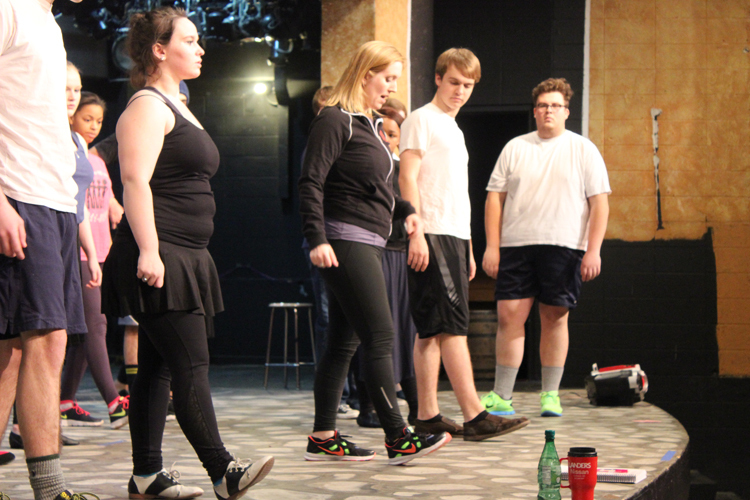 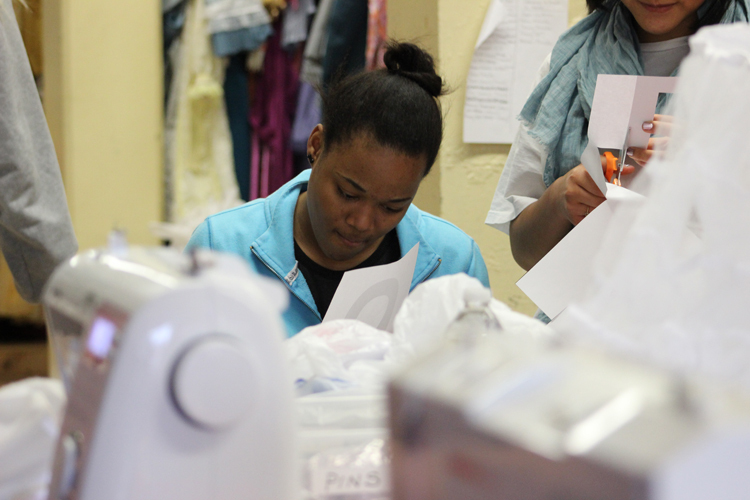 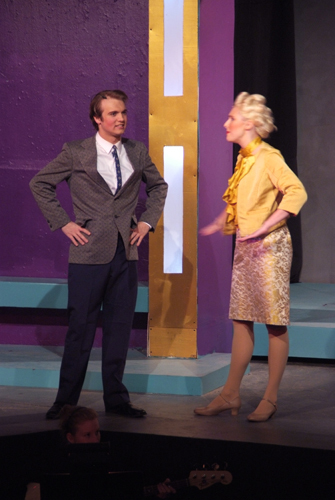 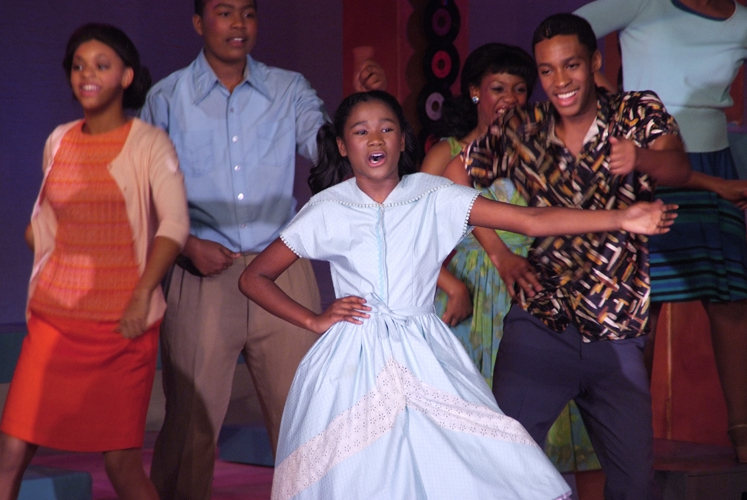 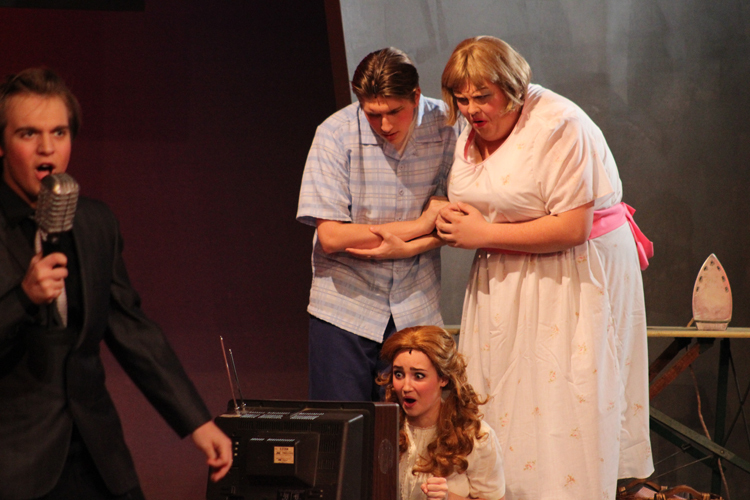 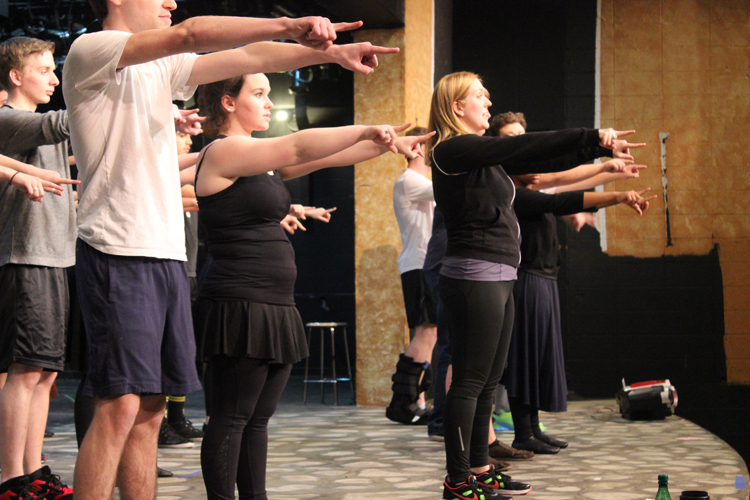 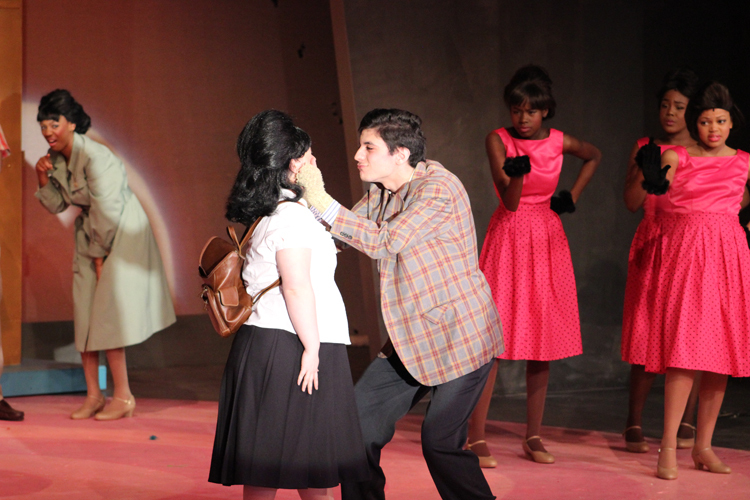 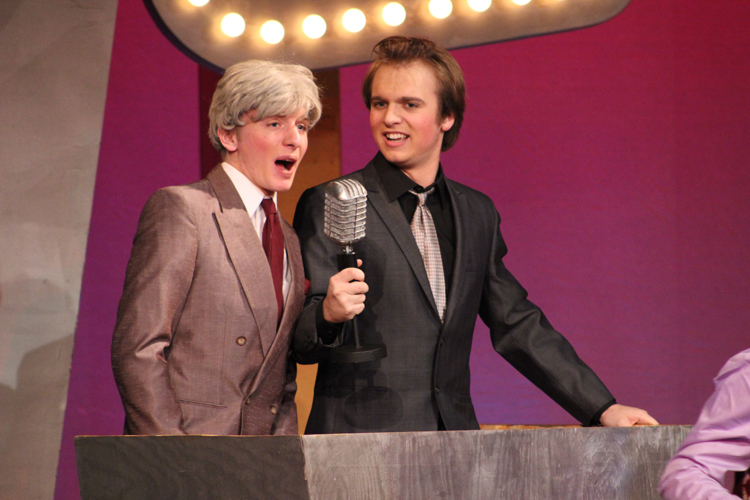 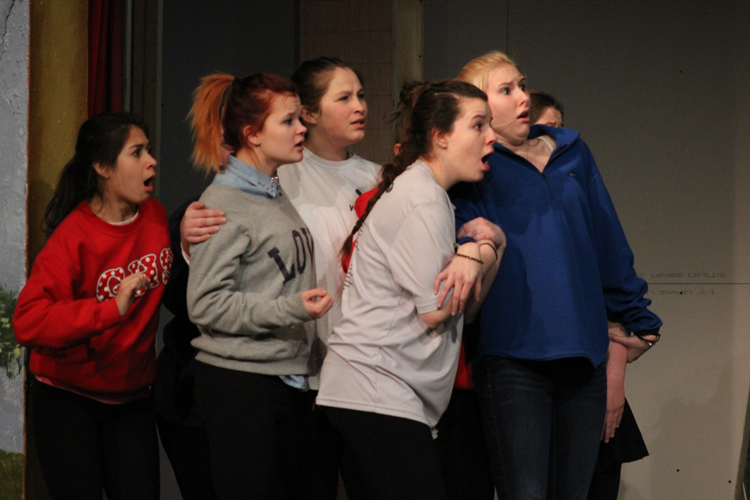 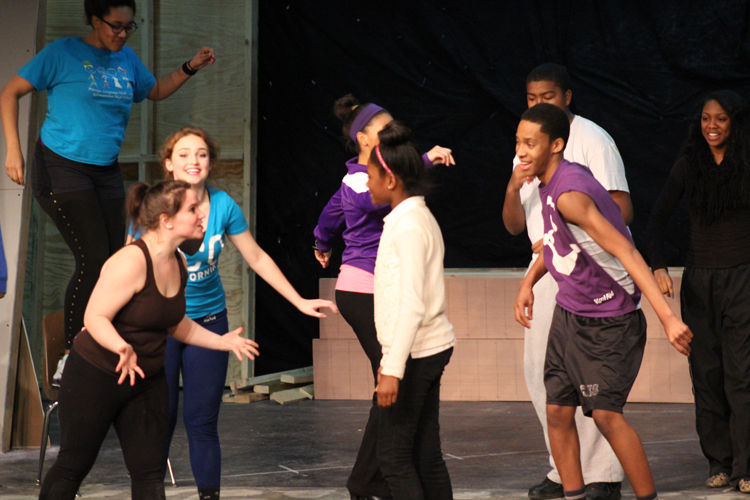 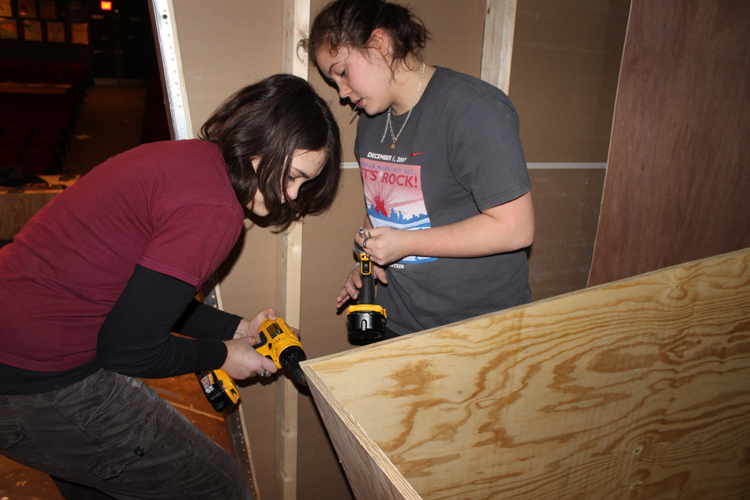 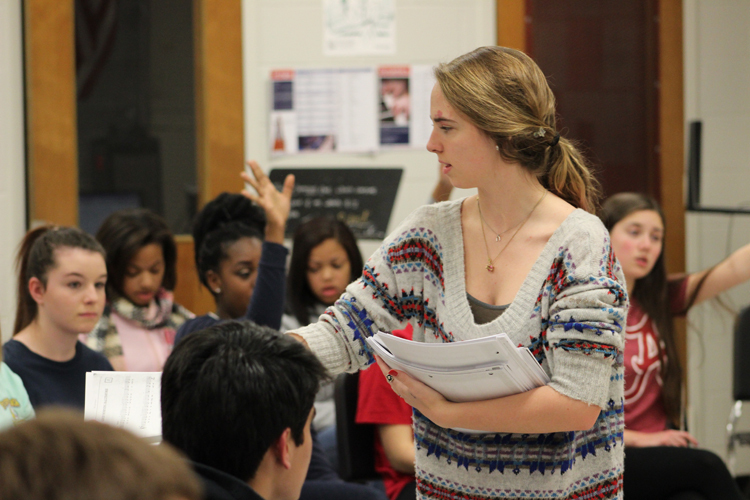 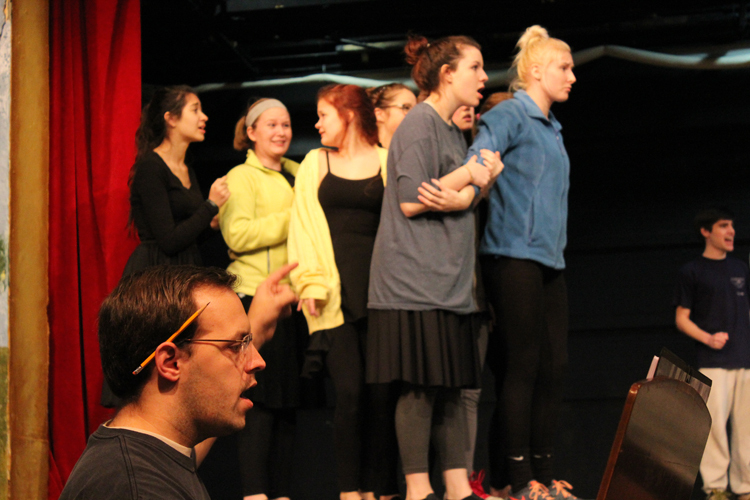 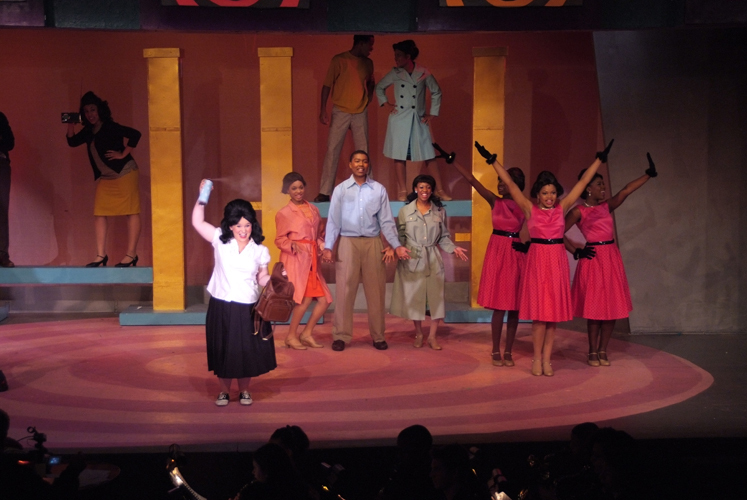 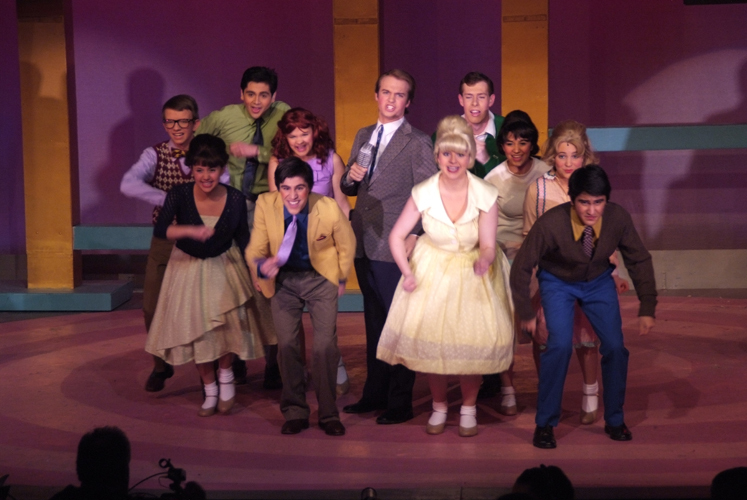 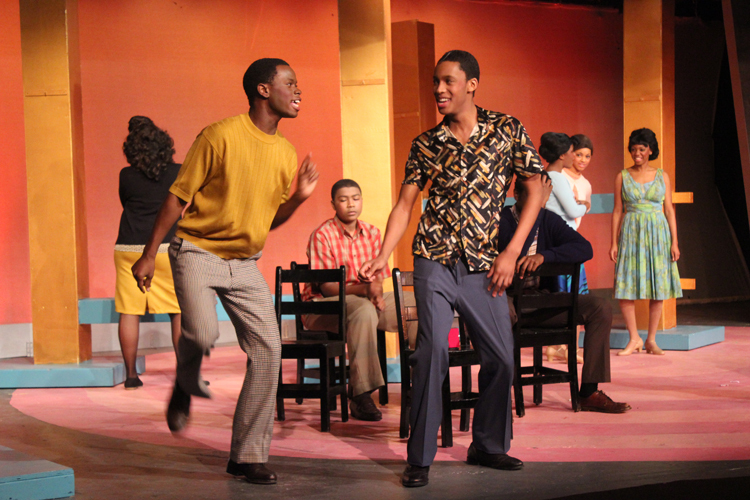 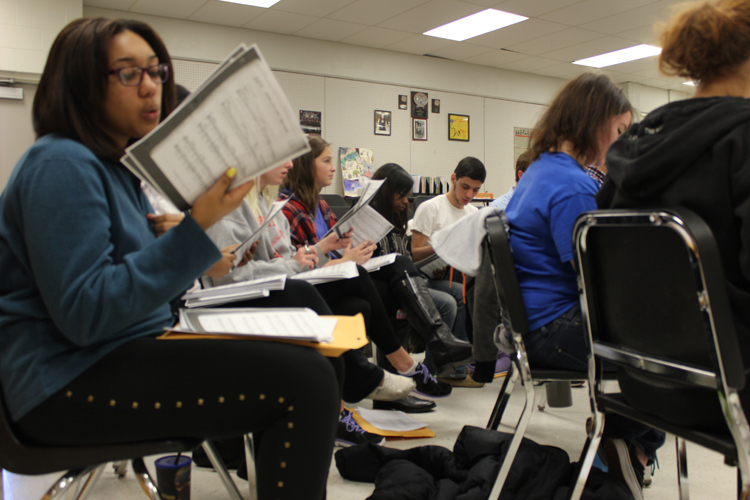 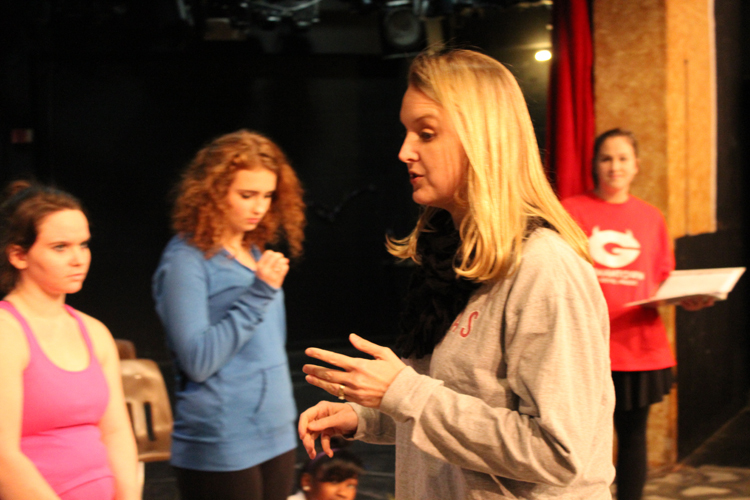 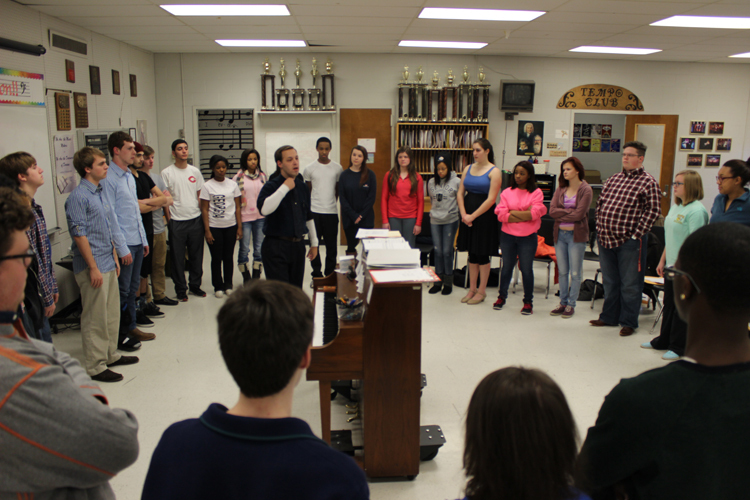 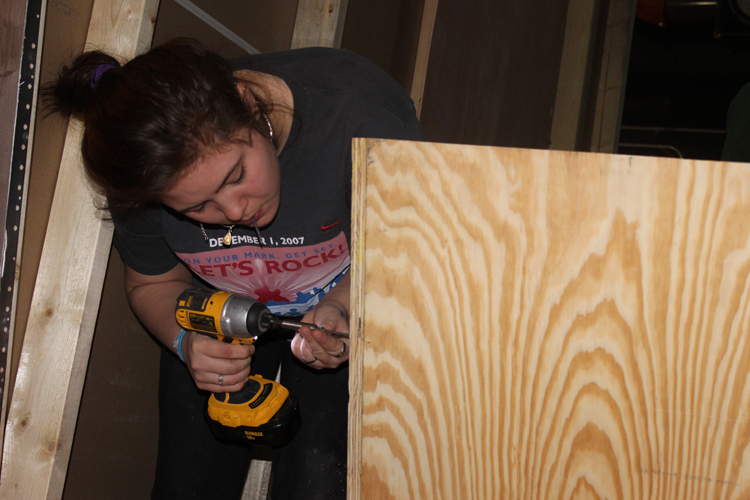 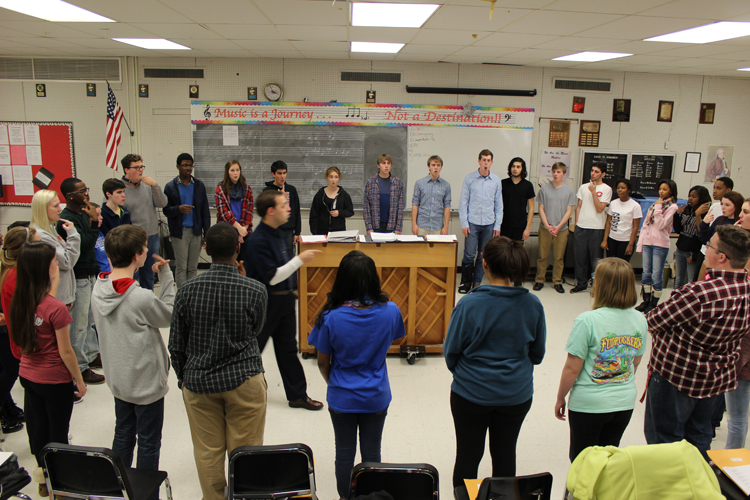 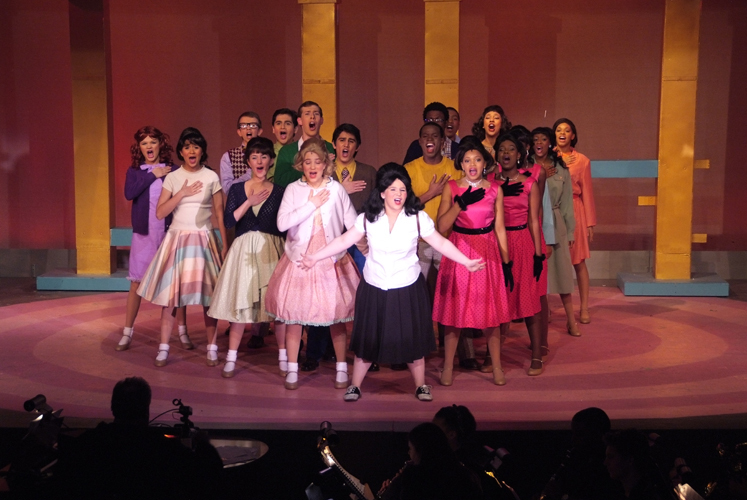 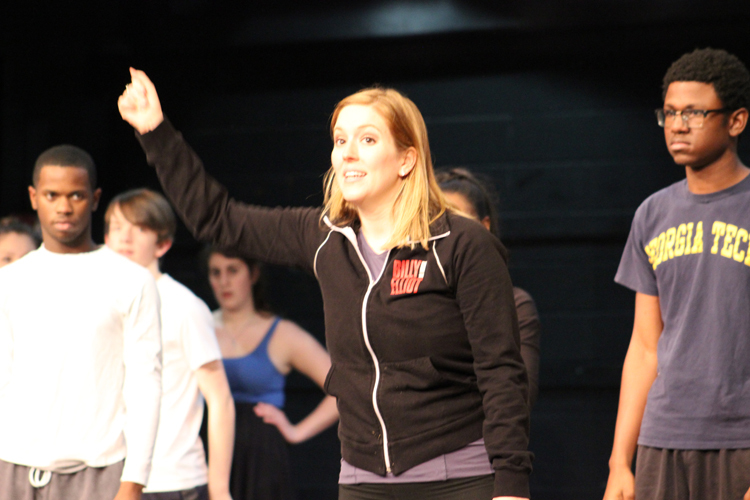 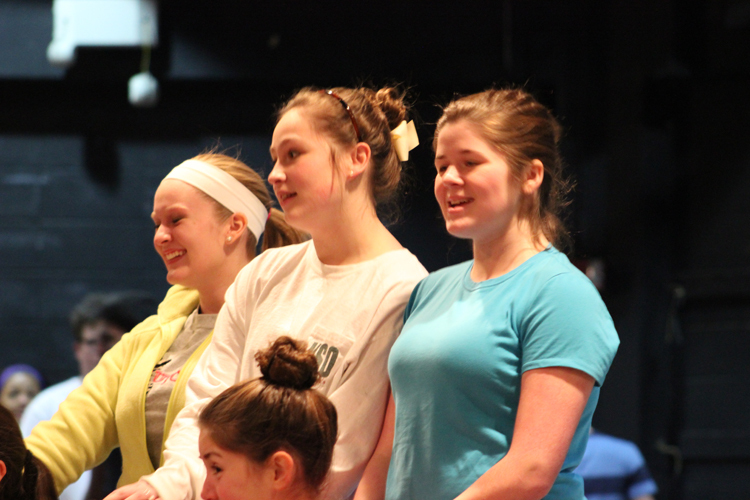 Hairspray not only defines a generation, but provides a deeper meaning. 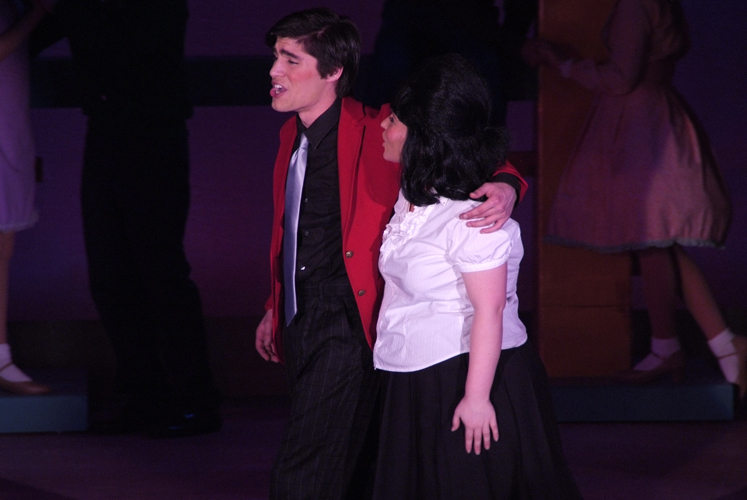 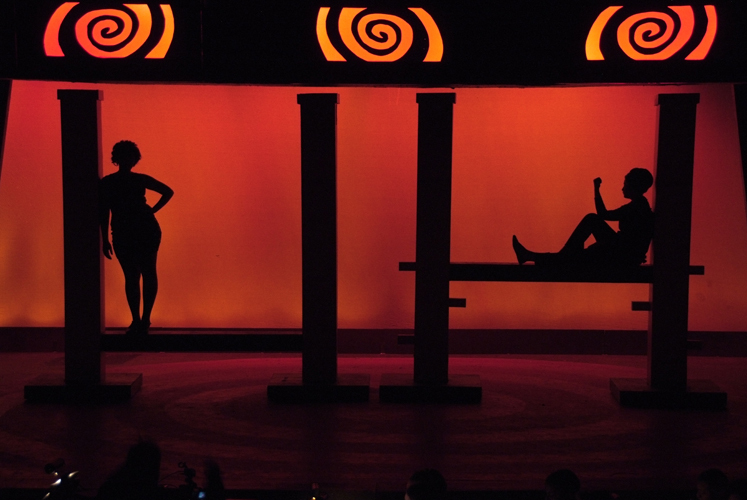 That combination makes it one of the best musicals to ever grace the Broadway stage.